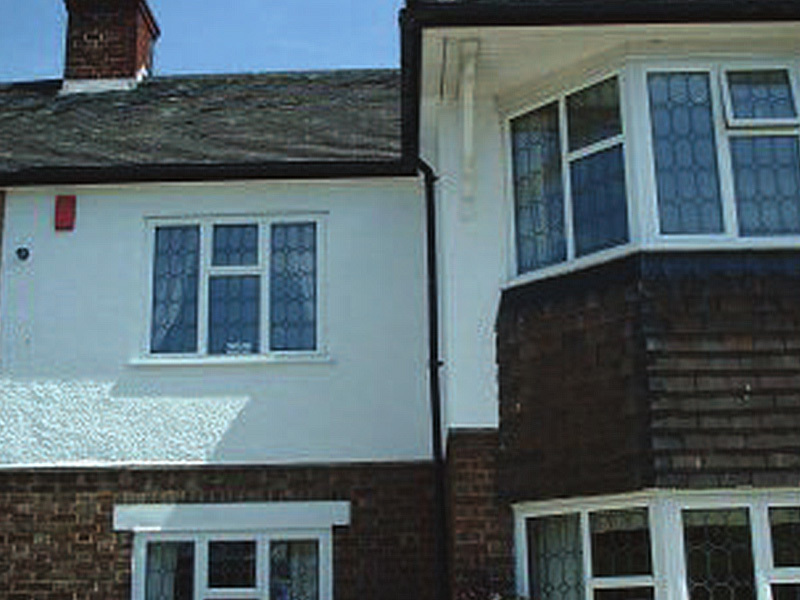 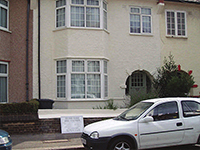 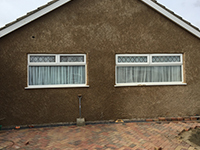 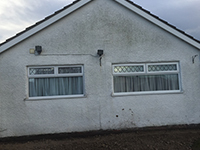 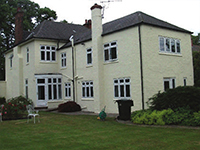 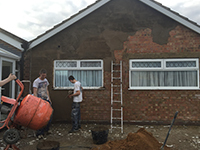 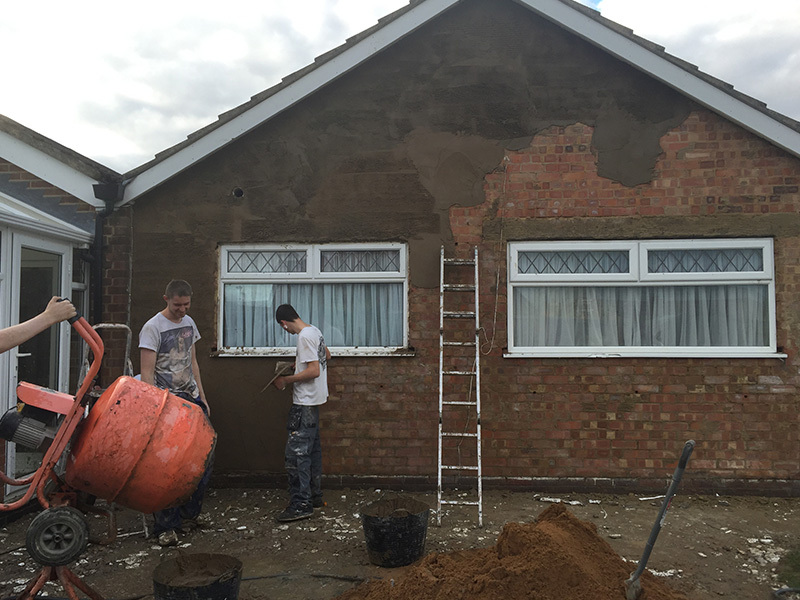 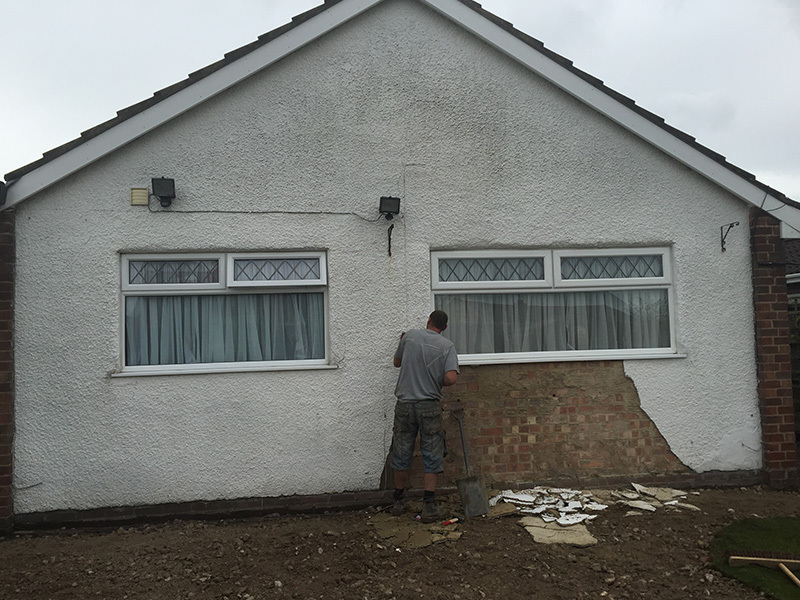 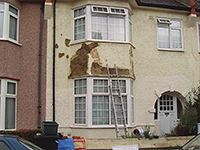 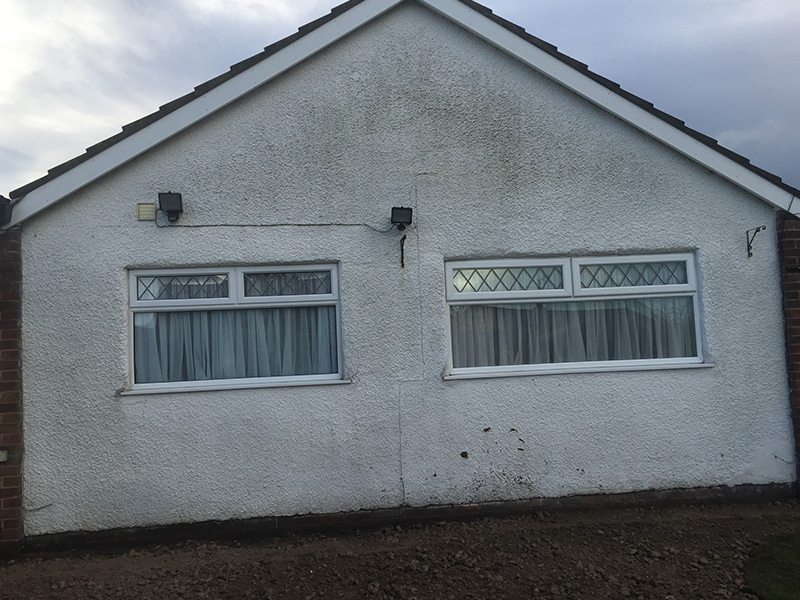 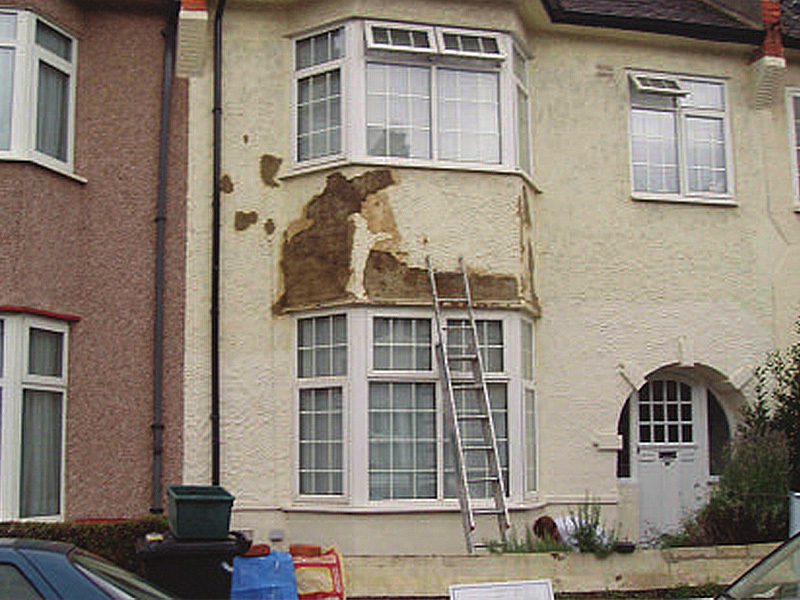 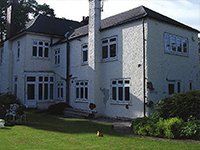 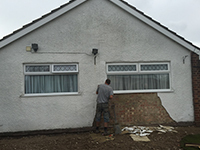 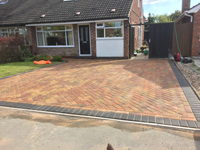 We want to help you get the property that you are dreaming of, whether that means new windows, a new roof, a new driveway or new garden, we can cater for any project that you have in mind. 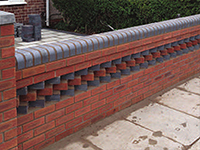 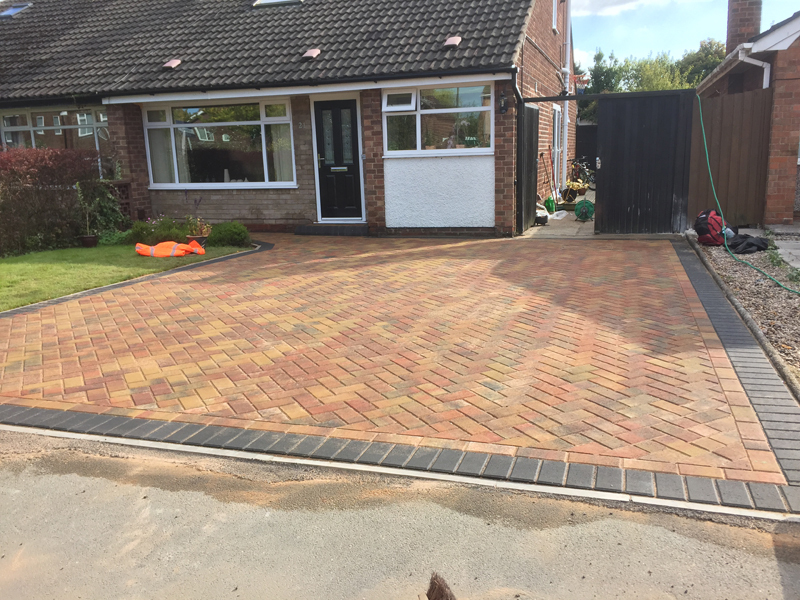 We believe that our portfolio of work speaks for itself and you can find images of our work throughout the site, all of our work is carried out by fully qualified professionals, who stick by our strict standards of delivering only the best quality services to our customers. 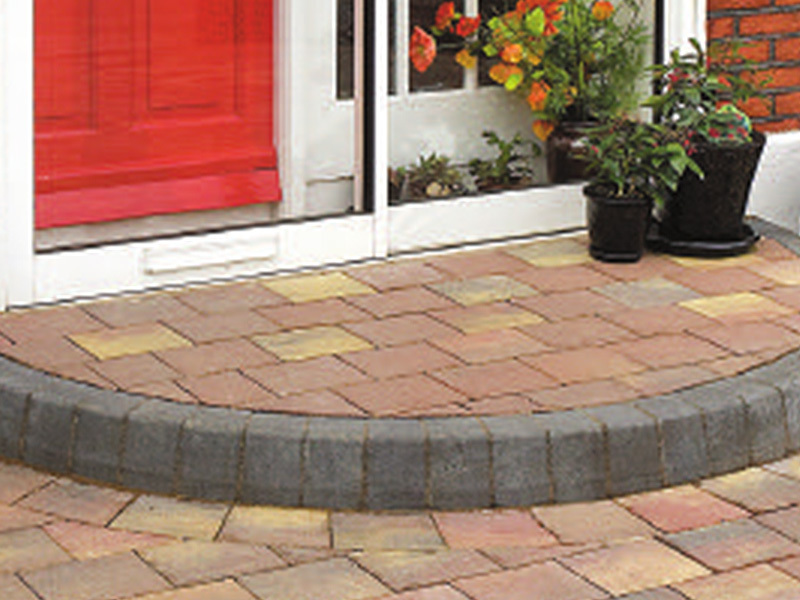 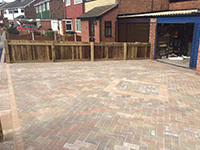 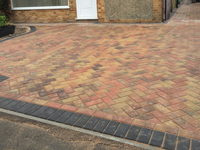 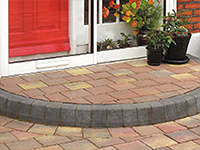 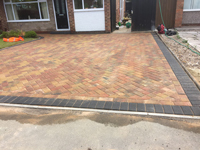 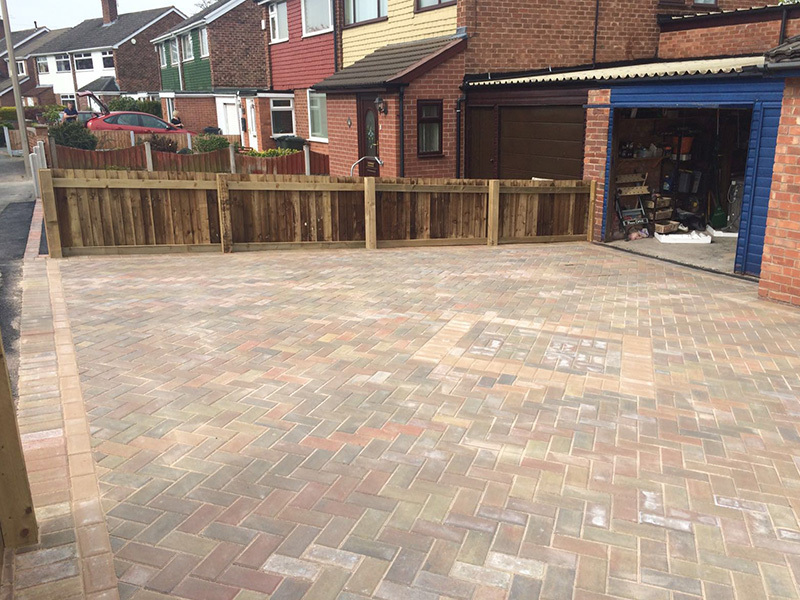 Here at Techni-Pave, we offer a wide range of driveways that are available in many different styles, textures and designs, ranging from block paving, through to tarmac and gravel. 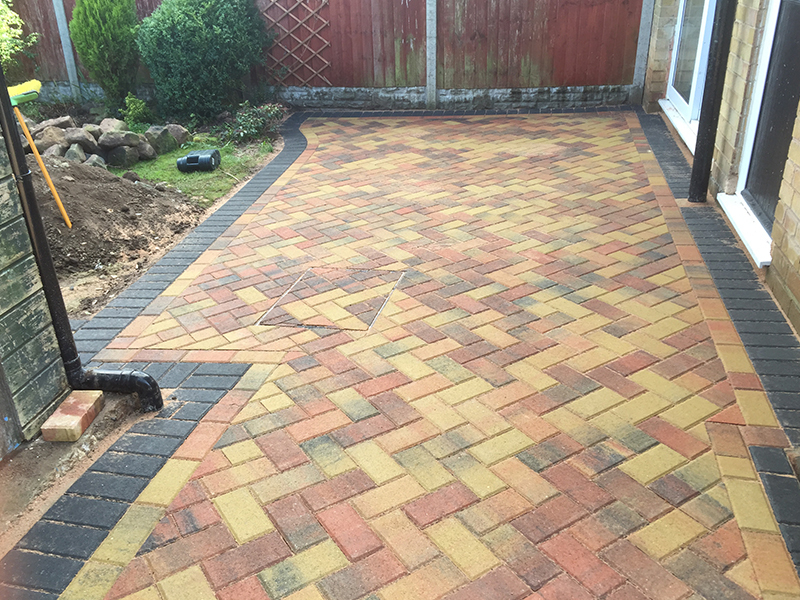 To ensure that you are happy with the services that we offer, we run a no-obligation service, which means that you will see exactly how we can help you before you need to pay anything. 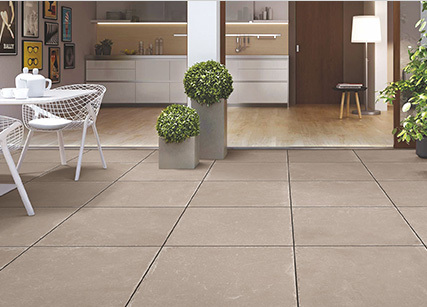 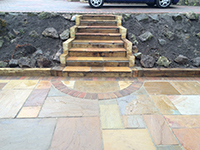 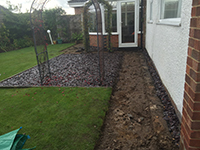 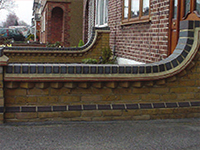 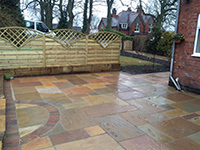 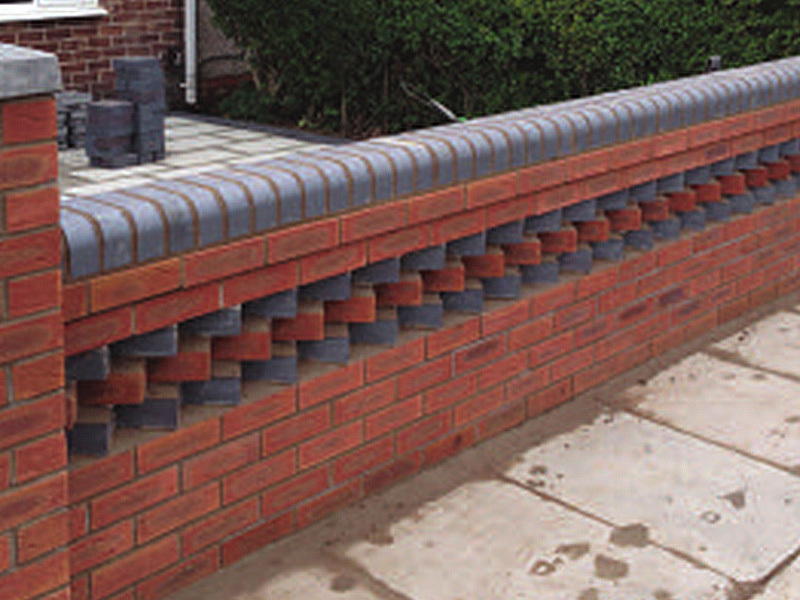 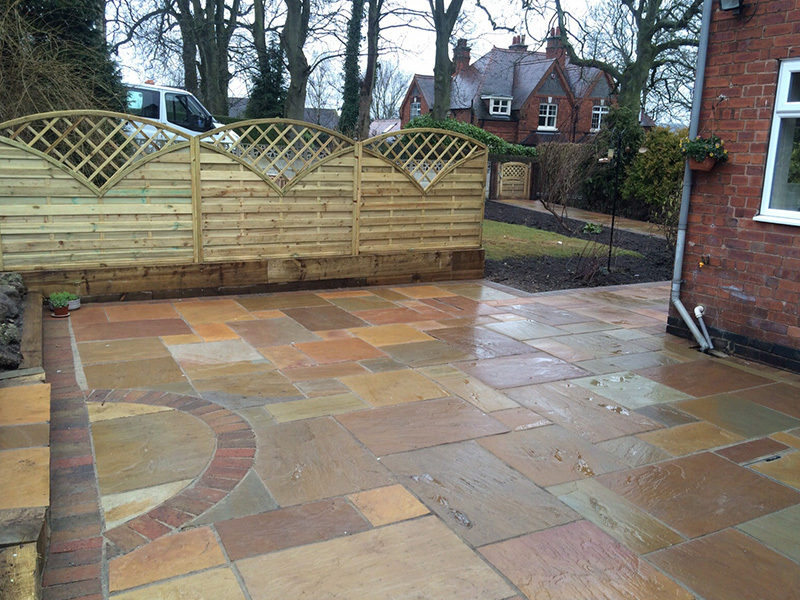 Our bespoke patios are all designed around your specifications and are entirely tailor fitted to you as an individual. 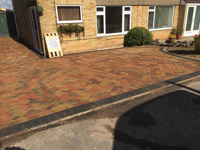 We have something for everyone, whether you are looking for a more modern and contemporary style, or a more traditional style, our wide range of styles and colours can accommodate for your needs. 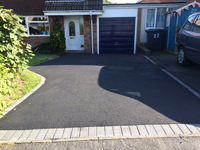 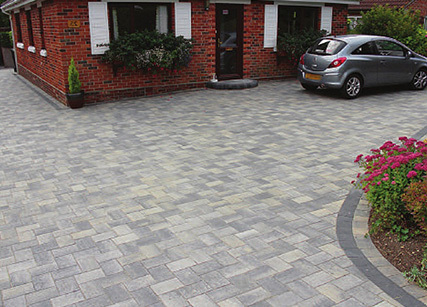 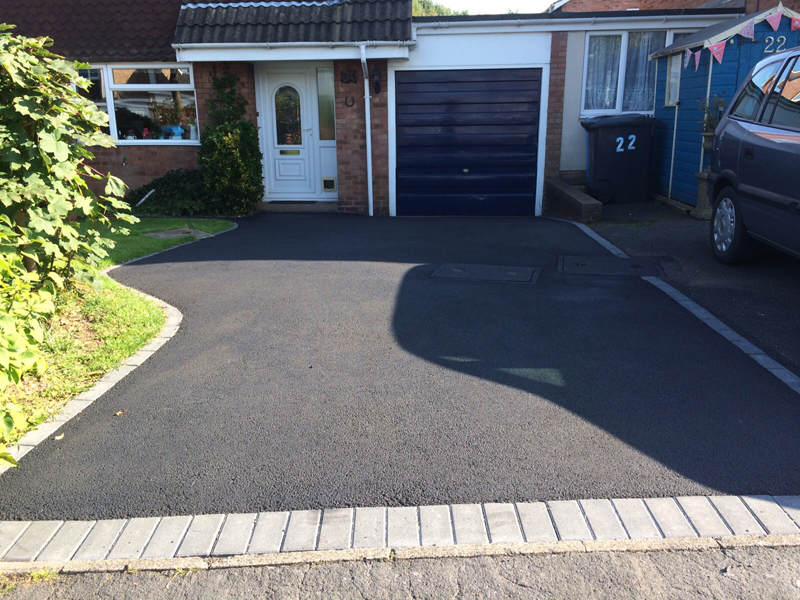 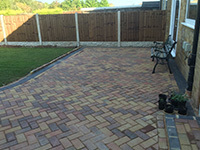 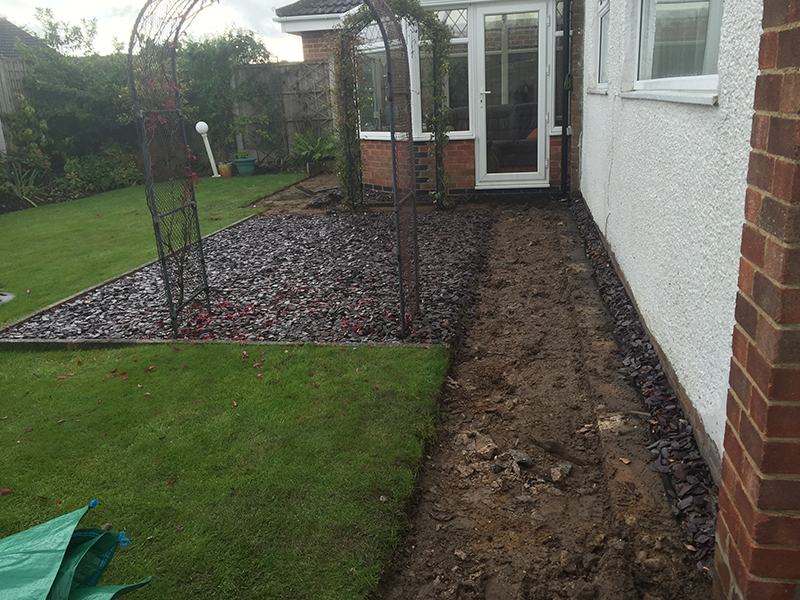 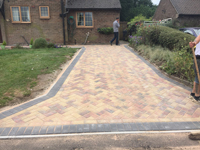 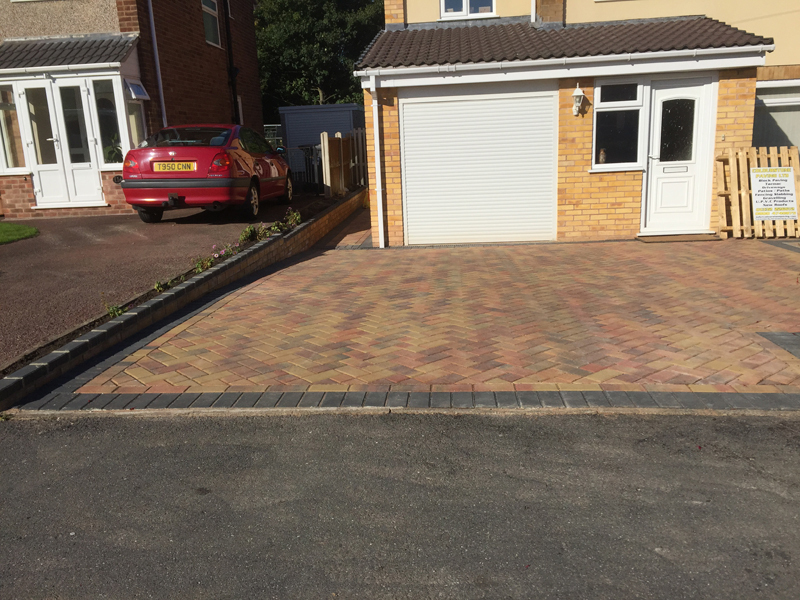 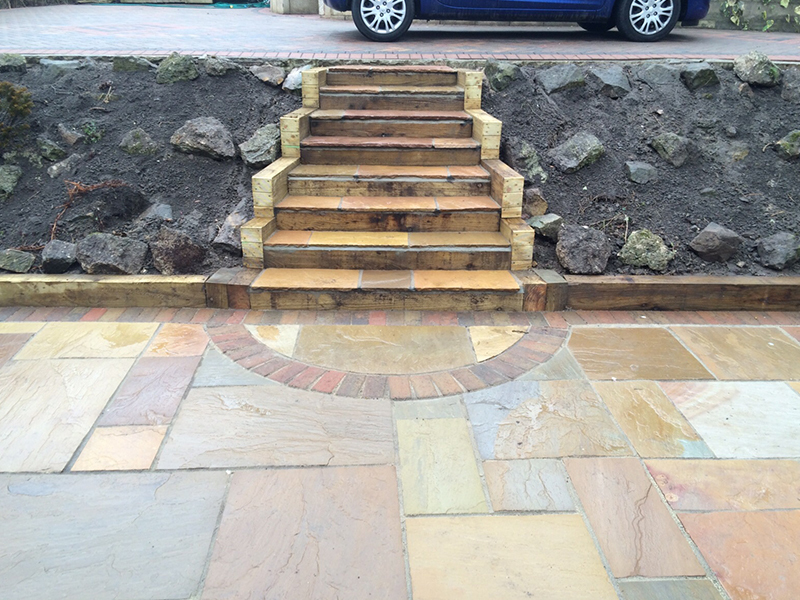 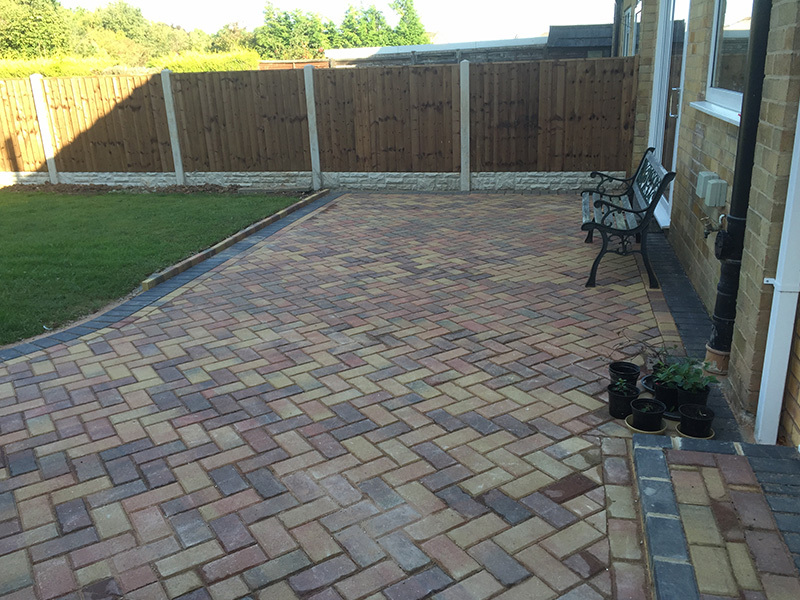 Driveways can be an essential part of your property, and so how it looks can matter. 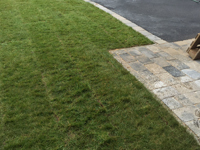 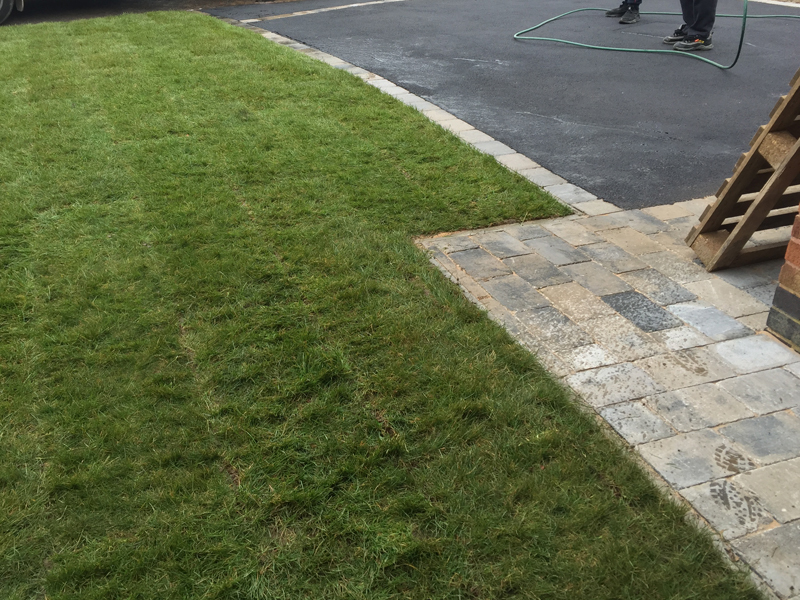 We understand that cleaning your driveway can be tiresome and time-consuming, so let us help you. 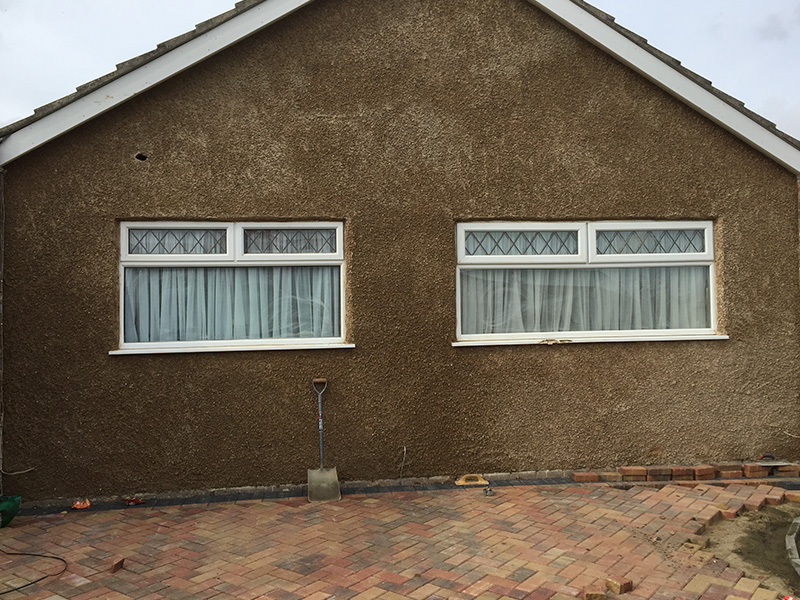 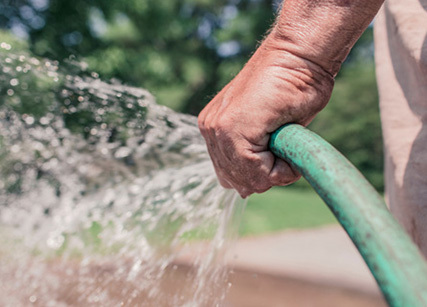 We offer a thorough and professional power cleaning service for your driveway, we also offer power cleaning to your patio and/or pathway as well. 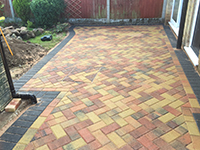 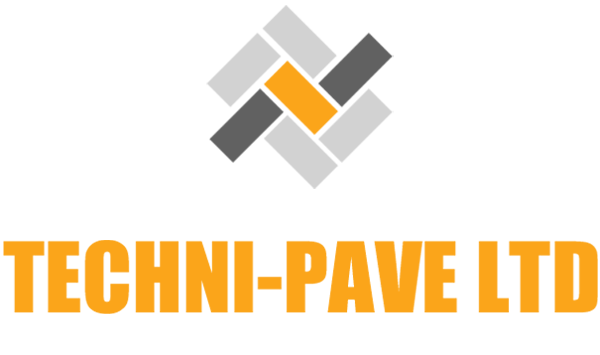 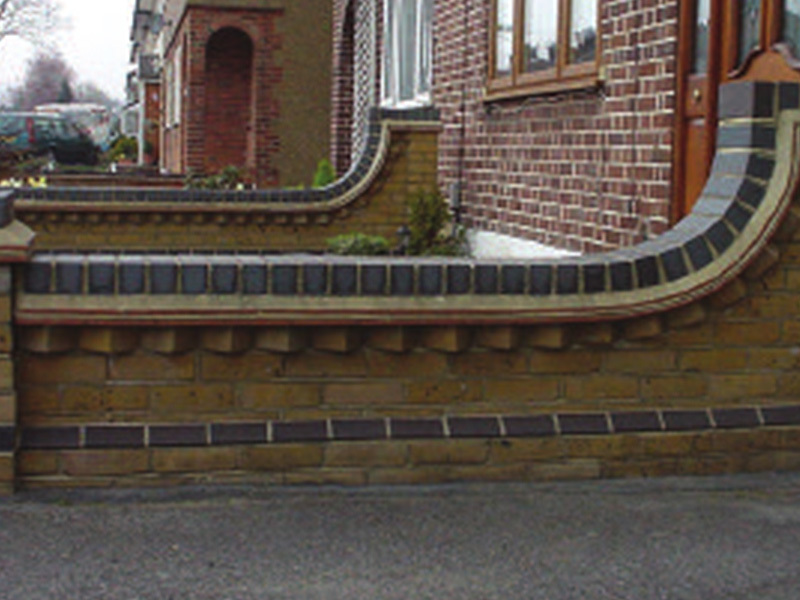 Techni-Pave provide a comprehensive range of roofing services, backed by decades of expertise and experience. 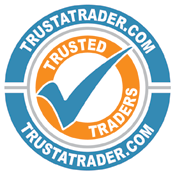 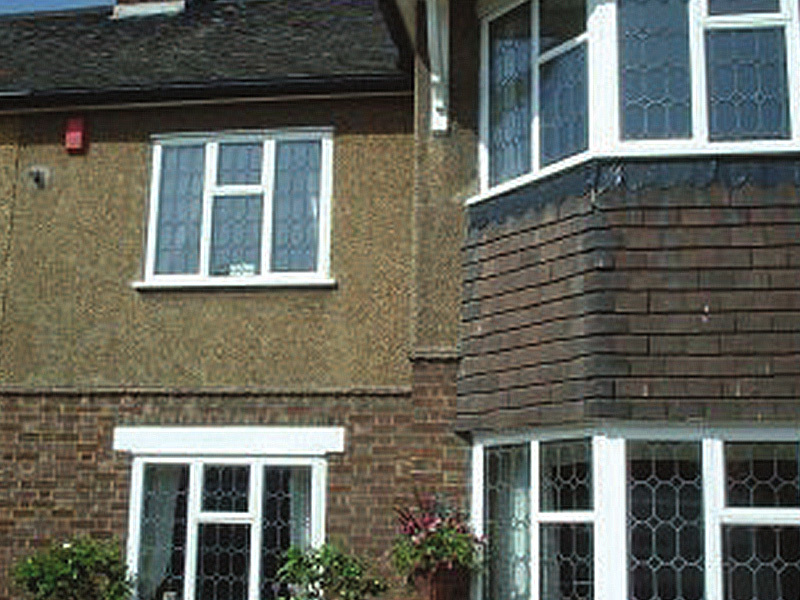 Your roof is essential, and so you want to get it right and get it done properly, this is where we come in. 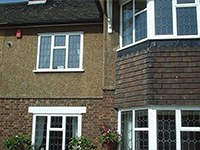 Whether you are looking for us to build you a completely new roof, or whether you are looking for us to repair an existing one, we can cater for whichever scenario it is that you are in.